On Mother's Day weekend, bring your moms (or grandmas, or dads, or friends!) 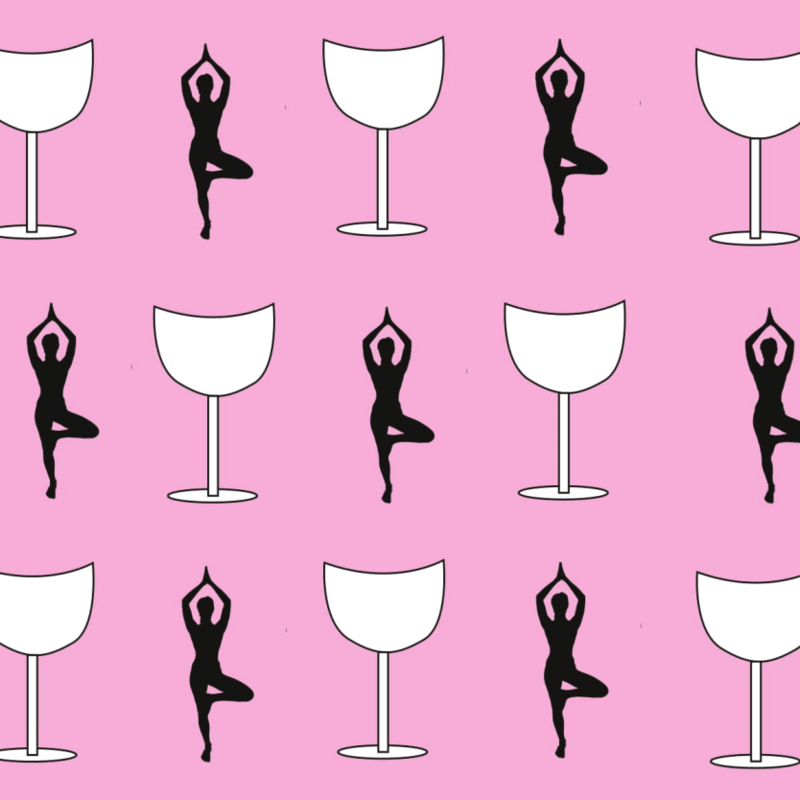 and come relax with yoga and wine at Bellangelo North in Geneva! We’ll begin at 10 am with a 60 minute outdoor yoga class (suitable for all levels) taught by Om House of Yoga in Geneva. After the class, we’ll walk inside to the tasting room, where guests can enjoy light snacks and a complimentary glass of wine! If you’d like to stay a bit longer, live music will then begin at 1pm! Start time: 10am- please arrive a few minutes early if possible as the class is scheduled to start at 10! Guests must be 21+ to receive complementary glass of wine. When you purchase your ticket(s), you will receive an email that will serve as your digital confirmation. You can print this out, or just show the email on your phone when you arrive at the event.